One aspect I especially look forward to in business is the freedom to be creative and the product I enjoy providing most is turf because it is uncomplicated, and the benefits can be seen within a few hours. Customers can have a good looking product quickly which enhances their landscape for a relatively inexpensive outlay. Buffalo, cooch and kikuyu are the most common turf types used in the Sydney area; each has its own advantages and characteristics. We will discuss these with you after surveying your property and make suitable recommendations. Often lawns are compromised and need restoration. 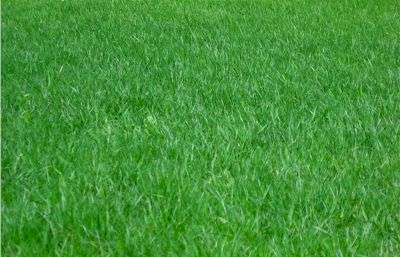 Click here for more information on the types of grasses available.